You are here: Home / Campus / Community / Editorial / Student Life / WC Events / Lather, Rinse, Repeat. Campus events bring people who would normally not interact with one another together. 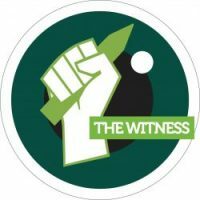 Without this one, minor unification piece, a majority of students would not get involved on campus. These events are stepping stones into the world of college for many students, allowing them to wet their beaks before diving in. 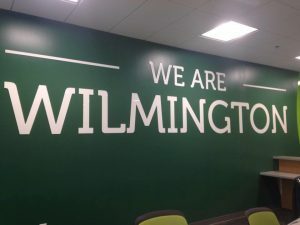 Wilmington College differentiates from many other colleges and universities in the area in the aspect of unification. At Wilmington, students know the names of the people they pass on the sidewalk; to them that person is another friendly face. On larger campuses, faces seem to be lost in the crowd. Here, we are home. 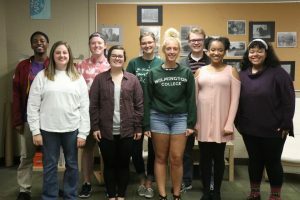 Wilmington College allows students to find their paths academically and helps guide the students on their spiritual and emotional journey by providing stepping stones for success. In essence, creating a bond with the college through the shared love for Wilmington’s faculty and peers. This bond is strengthened by campus events in an array of types. This past week it just so happened to be the Foam Party. What is the Foam Party? Good question, allow me to be of assistance. The Foam Party, in a nutshell, is an occasion where a cannon is set up facing a large group of people and sprays them with a soapy foam while music is being blasted and fun is being had by all. The event was put on by a few Residence Life staff members, the main strategist being Shelby Dodds. I was very pleased with how the event turned out which prompted my intellectual side to ask the people behind this event their opinions. 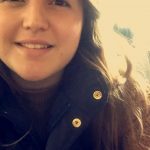 When learning that she only had a few weeks to prepare such a large project, I was flabbergasted. Her dedication to this project was immensely incredible, she saw it the whole way through and did not let anything waiver her mind in the process. Dedication and determination was definitely a deciding factor in whether this project would be successful or not. Spoiler alert, it was. After the event, I re-approached Shelby and asked what her favorite moment of the night was because, personally, I find it fascinating when a project I have planned for weeks finally unravels. She said, “Watching the campus come together and dance like no one could see them. They were enjoying themselves and that’s all I wanted from this event.” Her answer speaks for itself, and that is all we could ask for. Perception is key when it comes to hosting events, everyone takes something different away from each one depending on their perception. This being said, I asked Josh Woodward his opinion on the Foam Party. 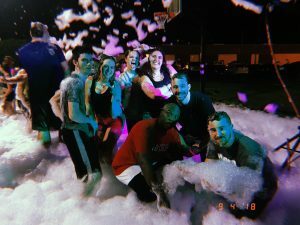 I asked him, “In ten words or less, describe the atmosphere of the Foam Party.” Woodward said, “[The atmosphere] consisted of chill energy and lots of smiles.” I would agree with his answer. The reason I inquired about Woodward’s point of view would be the fact that it was his birthday. Woodward seemed to have quite a blast by the look on his face when they played the “Happy Birthday”song and had him stand in the middle of the foam-covered basketball court. 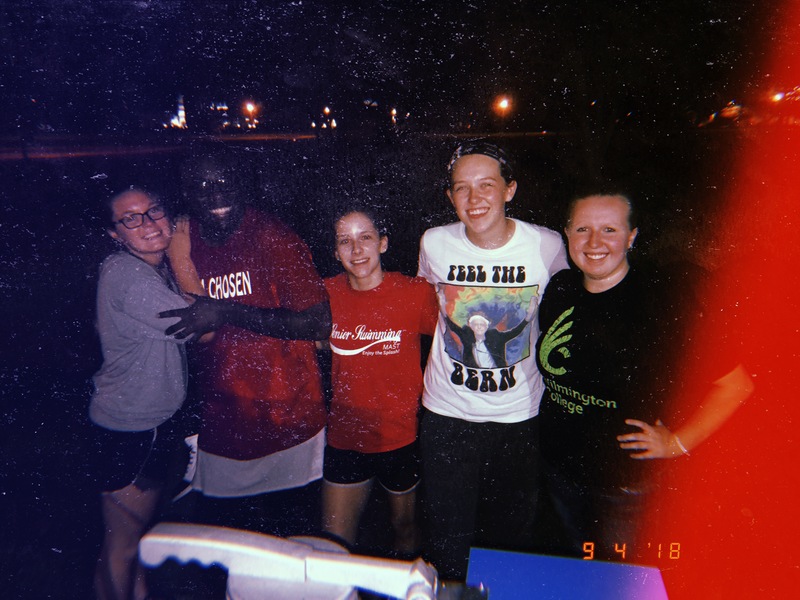 Macki Leon, the SAM chair for the Activities Programming Board, supplied the sno-cone, popcorn, and cotton candy machines for the event. 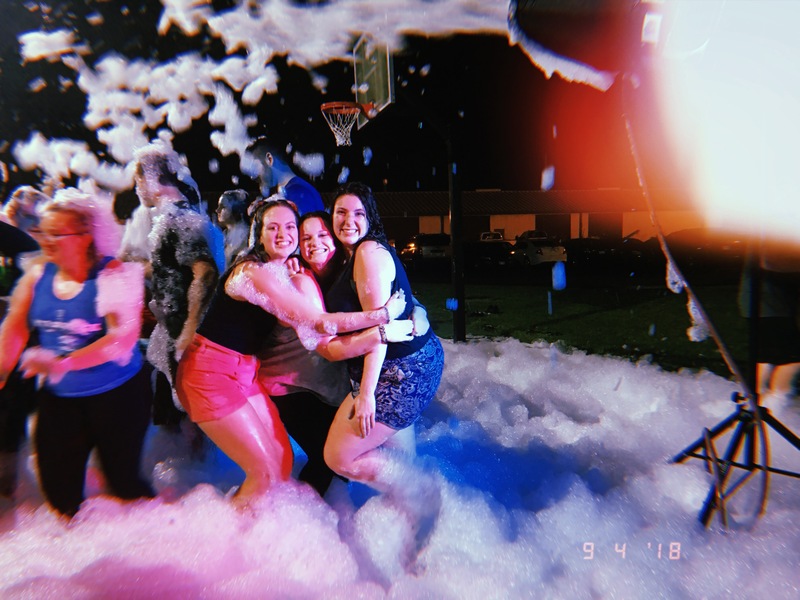 Leon answered when asked about her favorite part of the Foam Party, “Watching everyone include each other was definitely my favorite part” and I would have to agree with that as well. As the night progressed, more and more people joined in on the fun, placing their differences aside. The campus became one, bringing us back to that word I mentioned earlier: unification. When a campus unites for a common goal through love and laughter, so much can be accomplished. 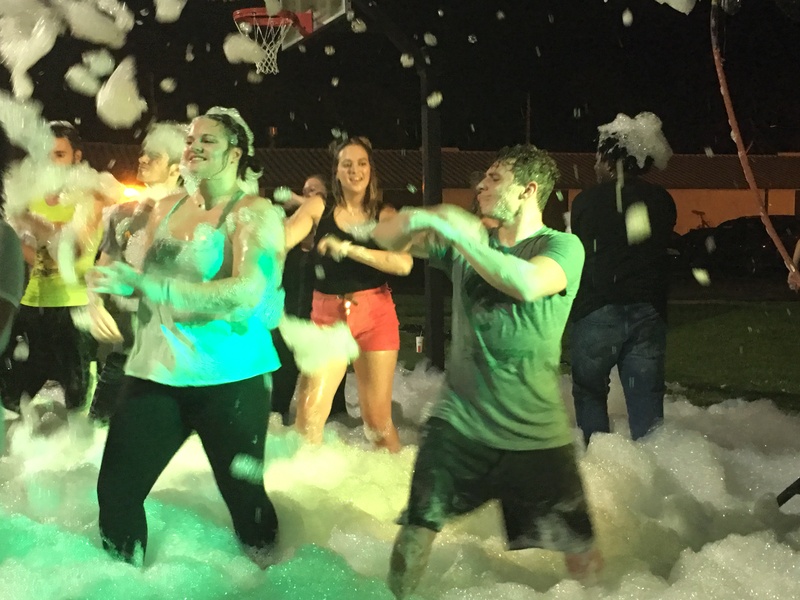 Campus events, like the Foam Party, strengthen the bond among the residents here at Wilmington College and, honestly, what’s better than that?